New data suggests that this Thanksgiving will be the busiest one ever, according to the Airlines for America (A4A) group. The organization, which was previously called the Air Transport Association of America, is a trade association and lobby group representing the biggest airlines. According to them, it’s best for travelers to arrive at the airport early for flights this year, the busiest in memory. 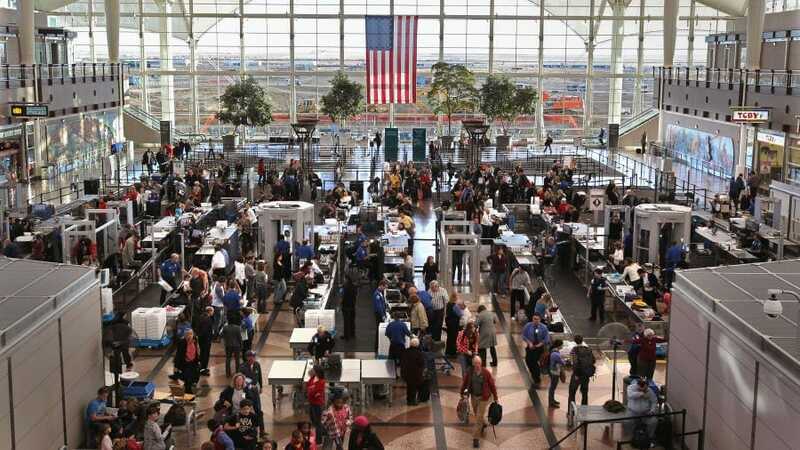 An estimated 30.6 million travelers will fly domestically in the 12 days around Thanksgiving. Compare this to this time last year, when the number of passengers aboard these flights reached some 29 million. The A4A predicts the busiest day will be Sunday, November 25. An estimated 3.06 million people will depart on flights on that day alone. If you’re going to be flying then, heed their warnings, please, and go early. This is for your own sake, especially if you have luggage to check in. 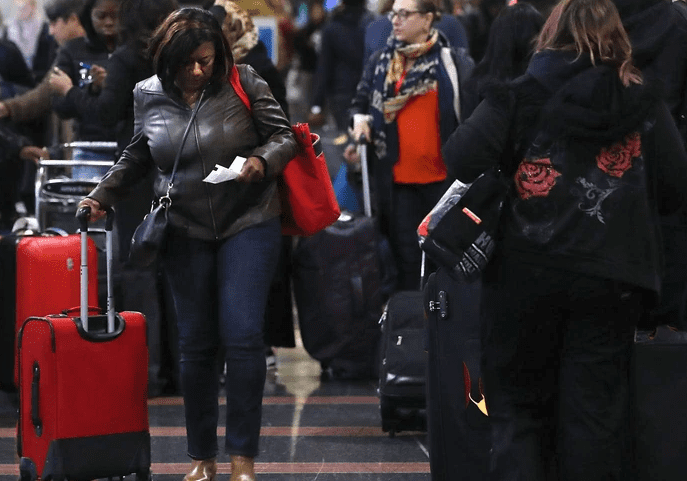 Besides that Sunday, other days that are predicted to have an abnormally large number of passengers are Friday, November 16, and Wednesday, November 27. On average, there are some 2.55 million passengers predicted to board flights every day between those dates. Compared to last year, this comes out to an additional 137,000 people at the airports. For those set on avoiding the masses of people that will plague the airport, it’s recommended to get a ticket for Thanksgiving Day itself. Only some 1.73 million passengers are predicted to fly on that day. Last year, it was the day with the fourth least amount of travelers. This compares with the day before Thanksgiving Day last year, which was the 18th busiest day of the entire year. The Sunday after was even busier, coming in as the second busiest day of 2017. The reason behind the increase is credited as the strong economy in the U.S., with a projected 2.9 growth in the GDP for this year.